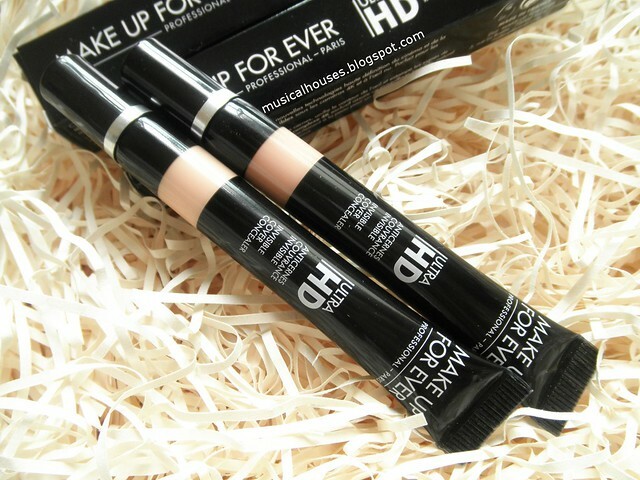 Make Up For Ever's Ultra HD Concealer is now here, and MUFE is marketing this as an undereye concealer, with a lightweight formula and the ability to smooth fine lines. I've always been a pretty big MUFE fan - I can't think of a single product from them I dislike, seriously - so I was quite excited to see how these were! 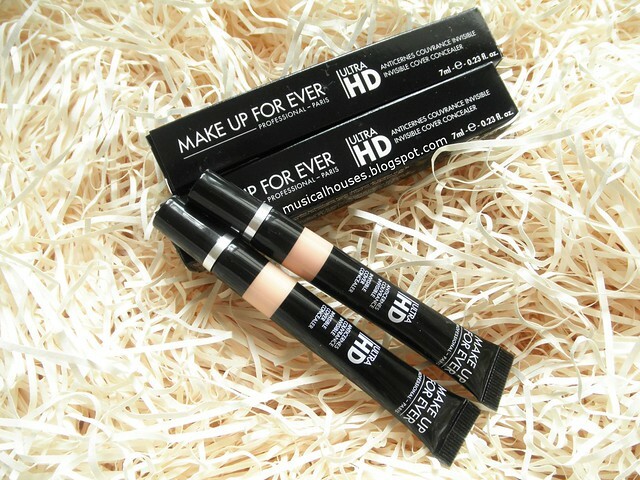 The Ultra HD Concealers come in a range of shades - peach-based shades that function more as correctors to neutralize brown tones rather than match the skin, and more skin-like shades that are "proper" concealers. You can just buy the closest shade to your actual skintone and use it alone, or, if you need more coverage, you can use a corresponding peach shade to colour correct first, and then apply the skintone shade to conceal. I have a "corrector" type peach-based shade, R30 Beige (which could be the concealer shade for some people), and a "concealer" shade, Y23 Ivory. I'm not sure if you can see the colour difference straightaway in the tubes, but don't worry - the swatches I have later make it clear they are different shades! As is with my style, let's first take a look at the ingredients in the product, to see what makes it so special. And I also have some pretty cool before-and-after shots too! So without further ado, let's dive in! 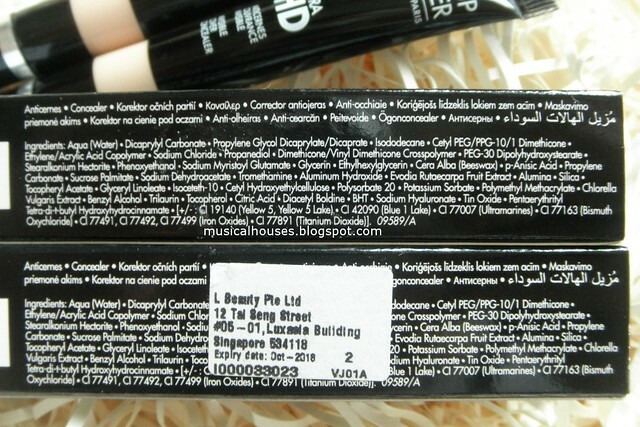 Both "corrector" and "concealer" shades of my Ultra HD Concealer had the same ingredients list. It consists of water, emollients (Dicaprylyl Carbonate, Propylene Glycol Dicaprylate/Dicaprate, Isododecane, Cetyl PEG/PPG-10/1 Dimethicone), which are useful since this is geared towards the undereye area, which can be dry for some people. Some of the emollients do double duty - for example Isododecane can also function as a solvent, and Cetyl PEG/PPG-10/1 Dimethicone also has some emulsifying properties. We also have thickeners (Ethylene/Acrylic Acid Copolymer, Sodium Chloride, Dimethicone/Vinyl Dimethicone Crosspolymer), solvents (Propanediol), emulsifiers (PEG 30 Dipolyhydroxystearate), suspending agents (Stearalkonium Hectorite), which give the product some key properties - the right thickness and texture, and also prevents the product from separating. After this, we reach the first preservative, Phenoxyethanol, so we know that we've covered most of the ingredients that provide the key properties of the product at this point. The rest of the ingredients after Phenoxyethanol include functional ingredients like emulsifiers (Sodium Myristoyl Glutamate, Sucrose Palmitate), preservatives (Ethylhexylglycerin, Sodium Dehydroacetate, Potassium Sorbate), emollients (Beeswax), masking agents (p-Anisic Acid, Benzyl Alcohol), film formers (Propylene Carbonate, Polymethyl Methacrylate), buffering agents (Tromethamine, Citric Acid), opacifying agents (Aluminum Hydroxide), anti-caking agents and absorbents (Alumina, Silica), thickeners (Cetyl Hydroxyethylcellulose, Trilaurin), and the like. Most of these are present in small amounts to make sure the product performs well on skin, doesn't have any weird odours, remains stable, retains its texture, and so on. There are also some ingredients that could be beneficial for skin, like humectants (Glycerin, Hyaluronic Acid), Vitamin E (Tocopherol Acetate), as well as a variety of plant extracts (Evodia Rutaecarpa Fruit Extract, Chlorella Vulgaris Extract), an antioxidant (BHT). They are there in small amounts, but might be interesting to those who are interested in such ingredients. I've never really expected my makeup to have any skincare benefits - I just want it to look god - so any sort of skincare benefit is a nice bonus, even though it's there in small amounts. From the formulation, we can see that this is a pretty solidly formulated concealer - it's emollient enough for the undereye area, and it has a variety of polymers, silicones and film-formers which are calibrated to ensure the product has a nice feel and sits well on the skin. The only thing that's left to do is to test it out! First though, I want to make a note about the packaging. You get a slim, small tube, almost like a slightly thicker pencil, and a little rubber nub at the tip to dispense the product, which is pretty hygienic - it's easier to keep a rubber tip clean, than say, one of those sponge tips that gets gross very fast. The tip also helps with dispensing the right amount of product - I found that a little goes a long way with this, and quite often I found myself squeezing out more than was necessary. And swatches! Y23 Ivory is the "concealer" shade, and is a pretty good match for my NC20 skin. MUFE bills it as a concealer for light-medium skintones, and I think that's a fair assessment of the colour. 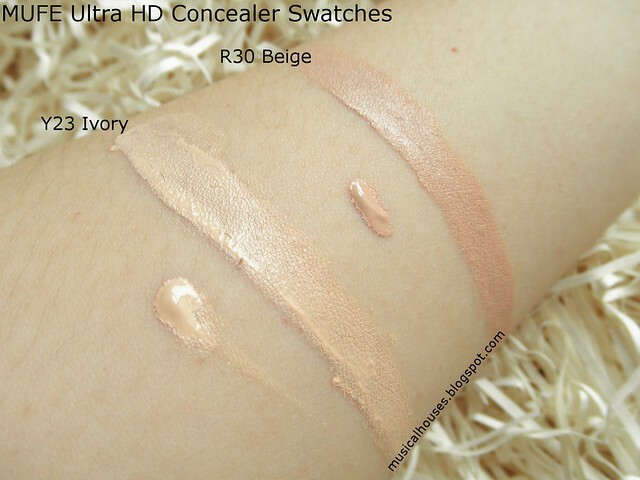 R30 Beige is a pretty salmon-y beige, and this is billed as a "corrector" shade for medium skintones, although I could see it matching some people as a concealer as well. These are massively pigmented and offer really excellent coverage. Because I only use a little bit each time, I'm pretty much just using little dots of product here and there, and I could see the tiny 7ml tube lasting awhile even with regular use. I like that the finish is quite skin-light, with a nice light diffusing property, without being too shiny or oily-looking. It also has no shimmer. Above, you can see the product catching the light at an angle, and it still looks good. And now, for a little before and after! 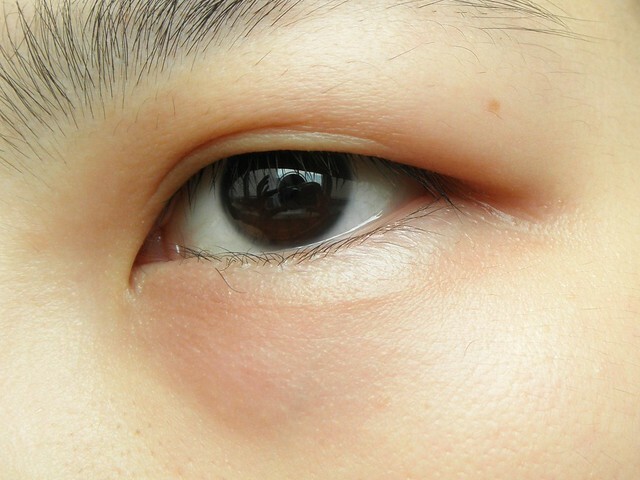 Here's the "before" photo - a really close-up photo of my horrible dark under-eye circles. 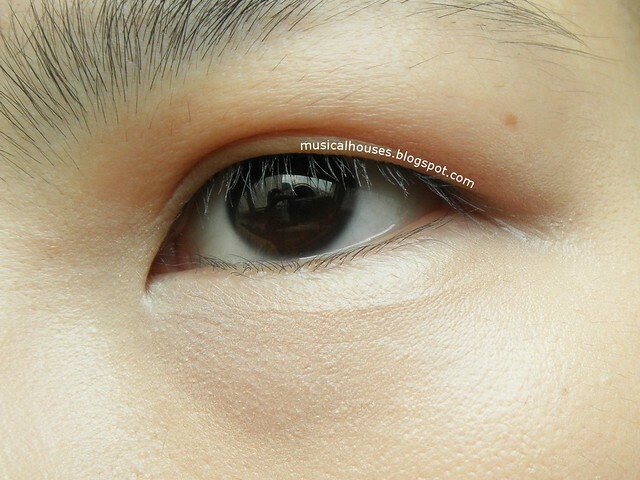 And below, the same undereye circle, with a tiny bit of Ultra HD Concealer in Y23 Ivory applied. The texture on these is on the thick side, but it blends out well, and doesn't look cakey on my skin. I've applied the concealer directly onto bare skin, which is why it looks a tad bit dry. But a little bit of eye cream applied beforehand will solve most of the issues. As you can see, the coverage is really nice, and the amount of concealer I used was probably similar to the little dot of product you see in the "unblended" swatch earlier. Of course, while it covered my dark circles really well, the concealer doesn't quite cover the puffy eyes, so my eyebag is just sort of slouching there. But the discolouration has really improved a lot! In real life, the puffiness isn't so obvious, and it really brightens my undereyes very nicely. 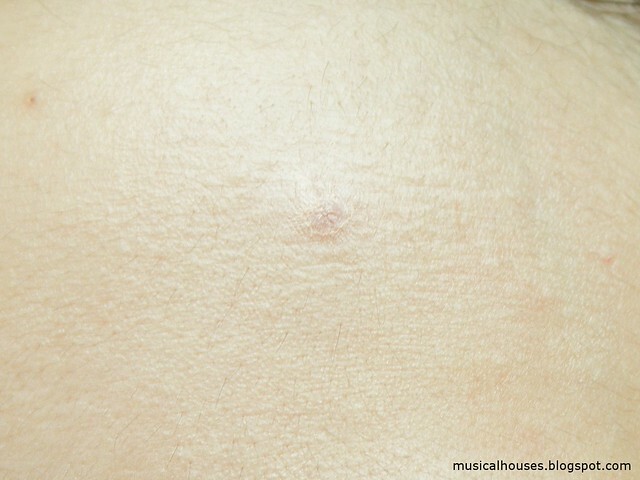 And this is what the same pimple looks like with a thin layer of the Ultra HD Concealer blended over it. As you can see, it really does help to greatly reduce the discolouration and the redness of the product, although it doesn't cover the lumpy contours of the pimple (my concealing skills aren't that advanced). 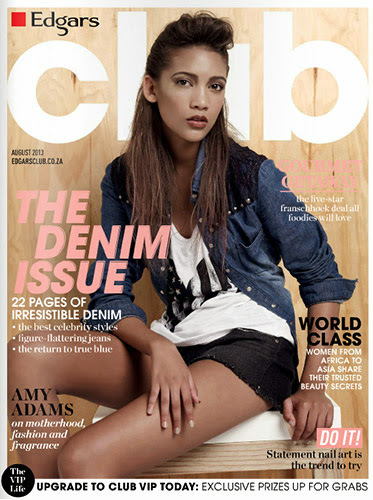 But it does go a good way to really cover the blemish! 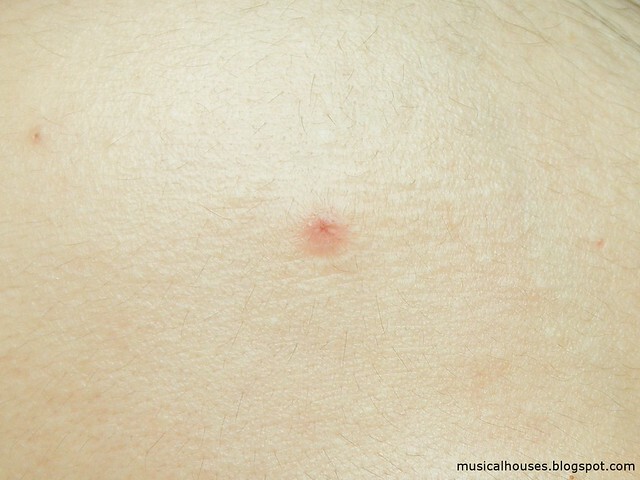 Again this is on my bare skin, with no moisturizer or primer beforehand. Lastly, I want to mention the lasting power of the Ultra HD Concealer. I tested it for half a day on bare skin, and it really did last pretty well for the entire time I was testing it, with barely any fading. 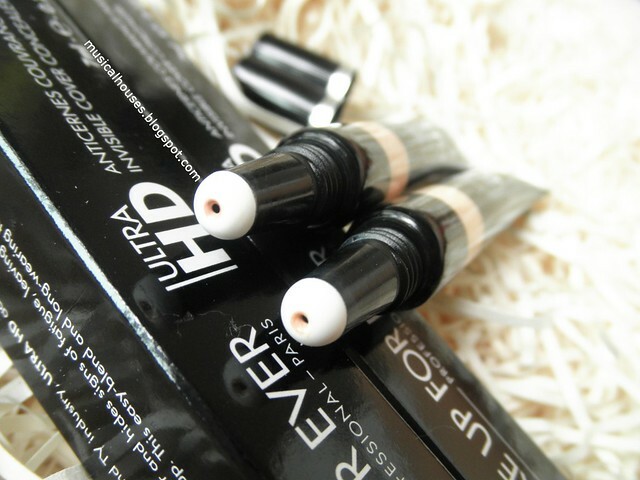 I know lasting power can vary a little with the sort of products you use alongside your concealer (primer, foundation, setting sprays, and so on), but by itself, the Ultra HD Concealer really works very well on me. 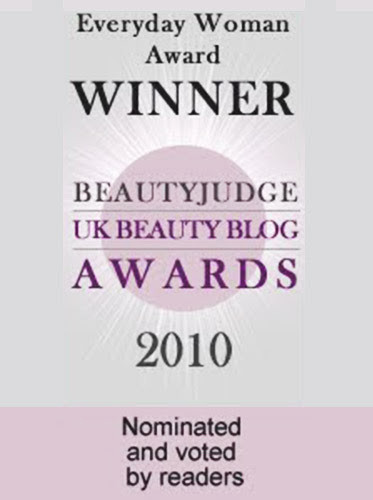 I could see myself using this and a bit of loose powder to set if I were in a rush! 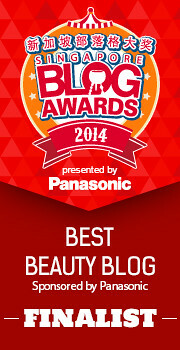 So, would I recommend the MUFE Ultra HD Concealer? 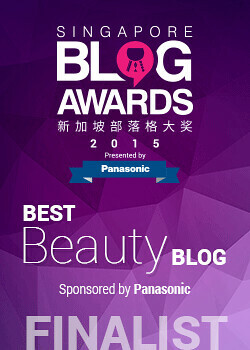 I think it's a great choice for a concealer, although it is a little pricey at S$50 for 7ml of product. But I suppose if you only use a little each time (as was the case for me), I can certainly see the 7ml stretching out for quite a long time. Other than the price, this is a great concealer - it has great pigmentation and coverage, lasts very well on me, has a pretty realistic finish, and has nice emollient properties that make it useful for the undereye area or dry skin. 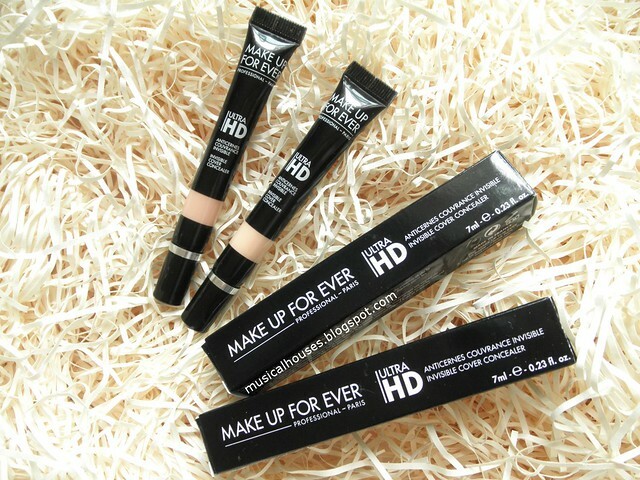 If you're looking for a concealer and don't mind the price, this is definitely worth checking out. 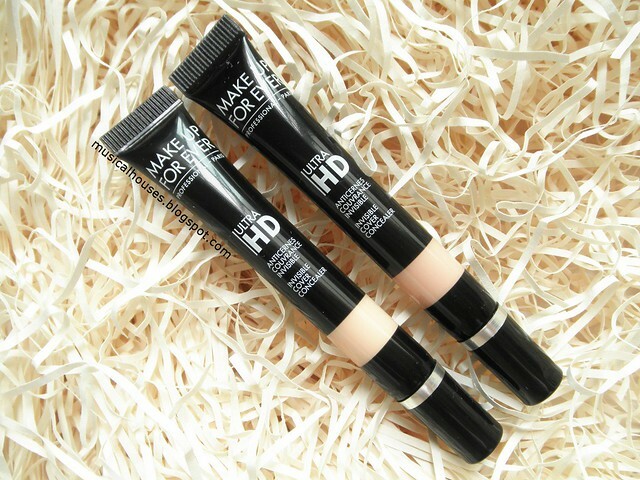 The Bottom Line: Although not cheap, MUFE's Ultra HD Concealer has an emollient formula that has great coverage, lasting power, and a skin-like finish. Well, this is really worth trying out. Great qualities that should not be missed. Ive seen so many amazing things about this yeah its not the cheapest thing but if it works then why not?